If you still haven’t registered for Security University, what are you waiting for? Sacramento Security University tickets will be available until Monday, February 18th at 5:00pm. Tickets and full details for the Southern California Security University will be available March 1st. 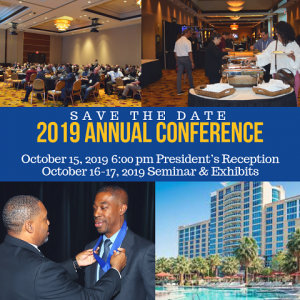 Schedule and tickets for the Annual Conference are now available!